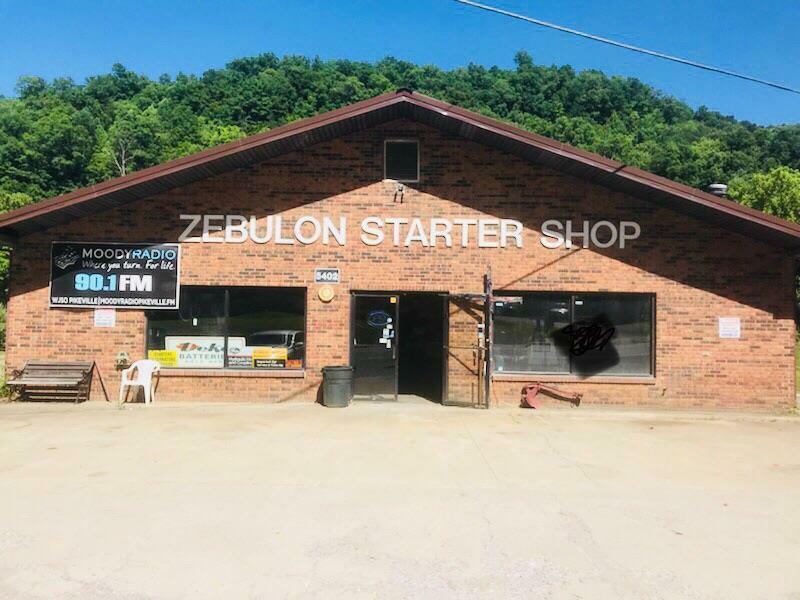 5402 Zebulon Hwy, Pikeville, KY 41501 (MLS #1812521) :: Sarahsold Inc.
Minutes from 23! Perfect location to start or move your business. Plenty of Parking! Must be sold with 5412 Zebulon HWY, which is a 3 bedroom home perfect to live in or rent. Property is in a flood zone. Building is also available for lease. Listing provided courtesy of Kasey Mccarty of Keller Williams Bluegrass Realty. Listing information © 2019 LBAR Multiple Listing Service. All rights reserved.